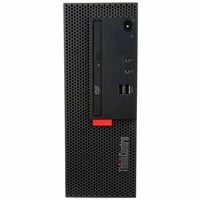 Stay productive without taking up too much space with the Lenovo ThinkCentre M710e Small Form Factor Desktop Computer. It features a small form factor design that has a small footprint, which provides you with more desk space. You can connect to an external display via DisplayPort or VGA.